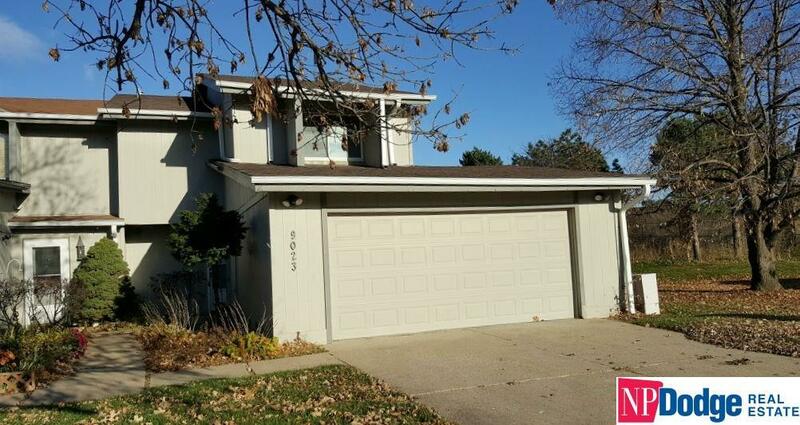 This home is conveniently located just south of I-80, near the Interstate on and off ramps. The main floor features a kitchen (with direct entry from 2 car garage), DR, LR w/fireplace, laundry & bath. Walk out to a nice patio backing to no neighbors! The 2nd floor has a loft plus 3 spacious BRs. MBR features a large walk-in closet and a full bath. We will consider one dog, 30 lbs or less, with additional pet deposit. Available for immediate occupancy. Short or long term lease is available.